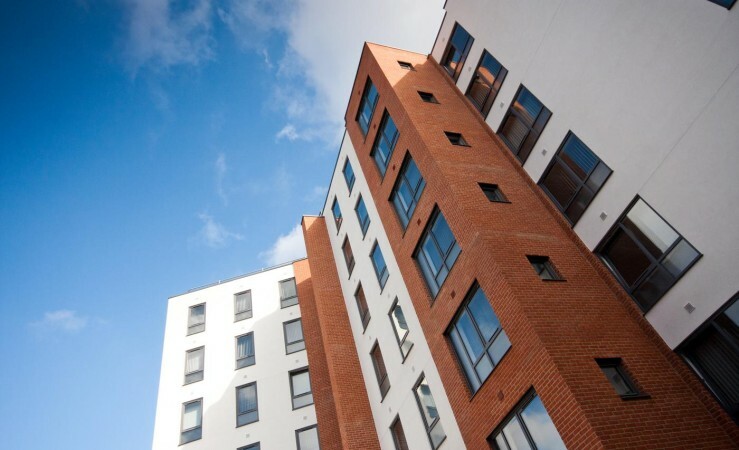 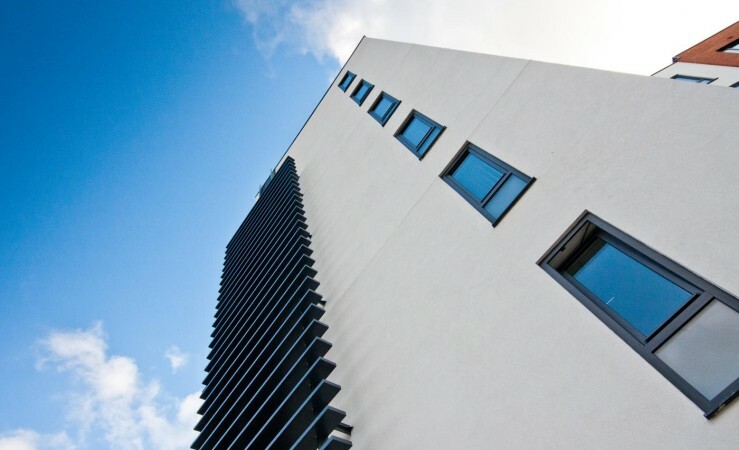 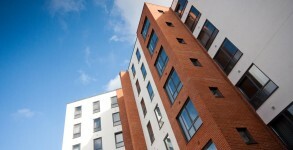 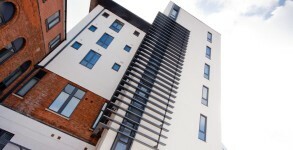 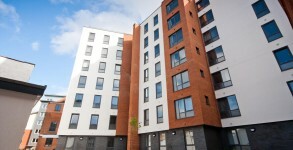 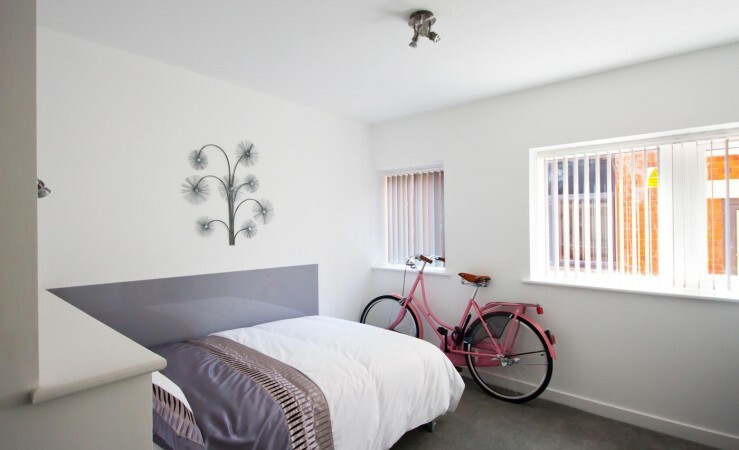 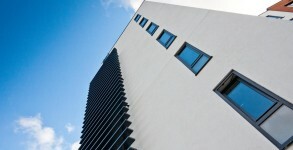 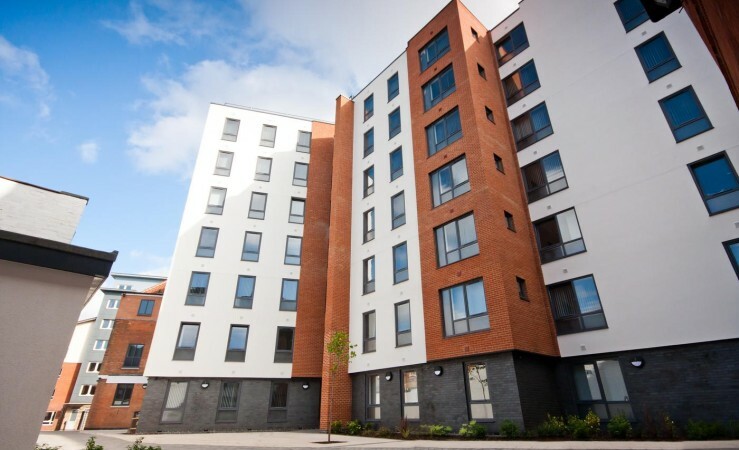 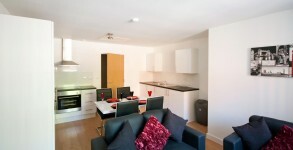 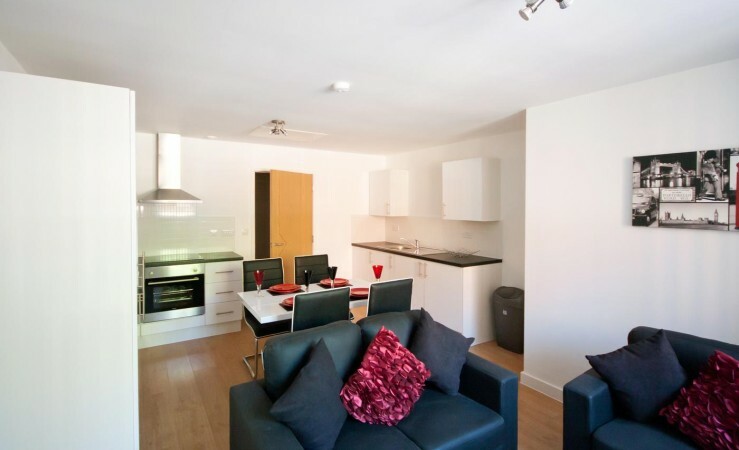 This prominent multi-phase scheme in the centre of Leicester provides 305 beds of high end student accommodation. 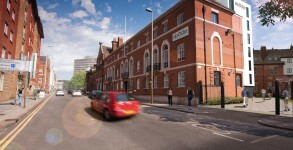 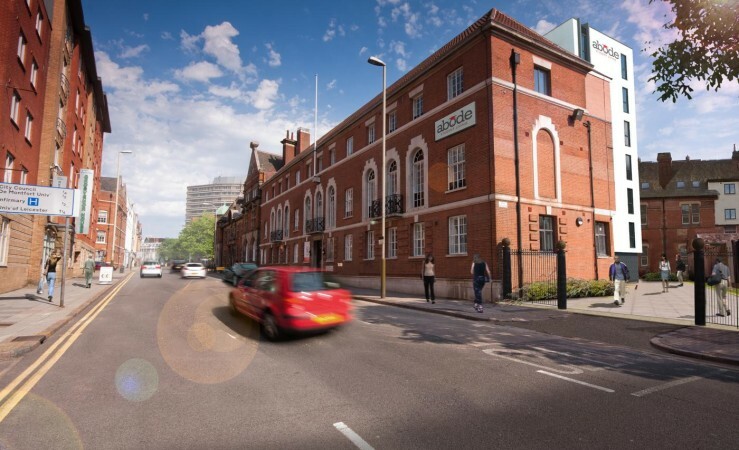 It includes the conversion of historic court buildings, a seven storey new-build and the conversion of a locally listed Victorian school. 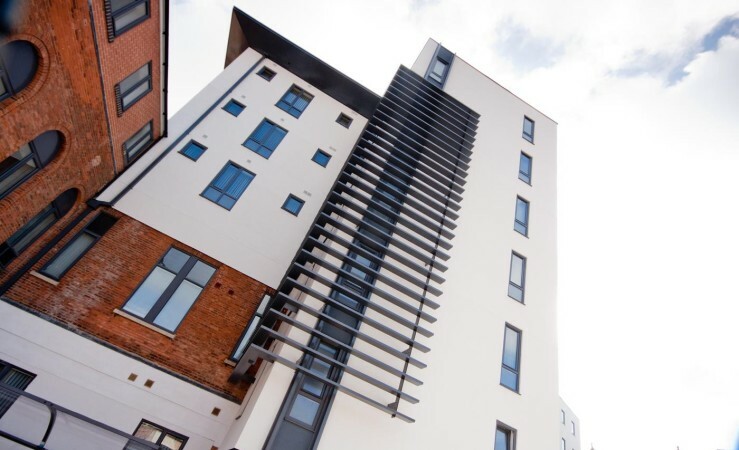 The balance of new build and existing elements was carefully considered in order to ensure both commercial viability and historical sensitivity.